Since 1839, Elders has been an integral part of Australia’s rural business landscape. With over 178 years of knowledge, experience and advice for its clients, Elders continues to focus on its future as a pure agribusiness both within Australia and internationally. Elders provides various services to primary producers, supporting their needs throughout the entire production cycle. From finance, banking, and real estate services to wool, grain and livestock trading, Elders provides innovative services to those working in the agricultural industry and is heavily involved in all aspects of primary production. PT Elders Indonesia has been operating in Indonesia since 2001, importing live cattle from Australia to service local markets with high quality products. 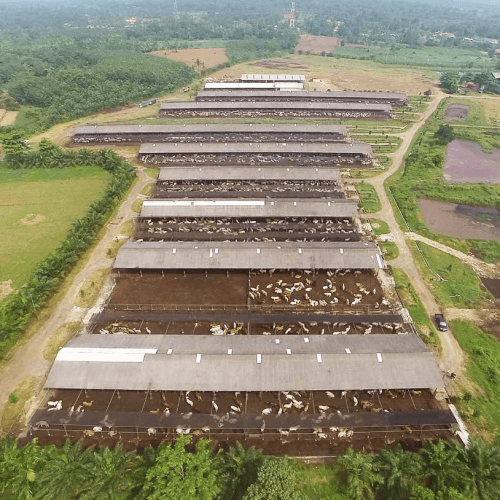 Since 2005, PT Elders Indonesia has produced premium chilled beef “Kooyong”, supplying to Indonesia markets, including high end restaurants, hotels, and supermarkets across the country.